Investigators got a tip that an attempted murder suspect who was wanted by Sanford Police Department was seen behind a residence on Gilbert Street. 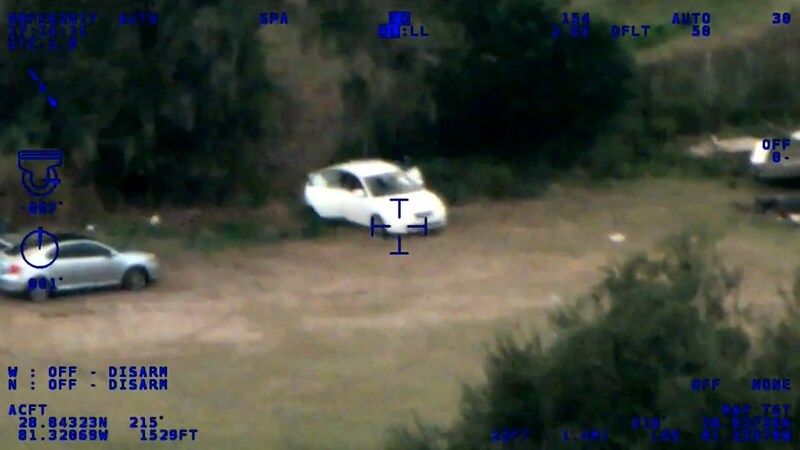 Our Alert helicopter spotted Cain leaving the home and guided ground units to his location. A short foot pursuit ensued, but he was quickly apprehended. Jarred Cain, 22, of Sanford, was arrested and booked into the John E. Polk Correctional Facility and is being held on a no bond status.